CLICK HERE IF YOU WANT TO ORDER ANY PICTURES – HELP DZP KEEP THE SITE GOING AND ATTEND THE RACES. IF YOU LIKE EM BUY EM! I would also like to thank EVERYONE for the signed thank you cards! You have no idea how much this means to me. LET’S SEE WHAT HAPPENS AT BITHLO! OPEN MONEY RACE OPEN TO ALL A and B RIDERS – $2,000 Purse ! NO ENTRY FEE FOR ALL RIDERS! 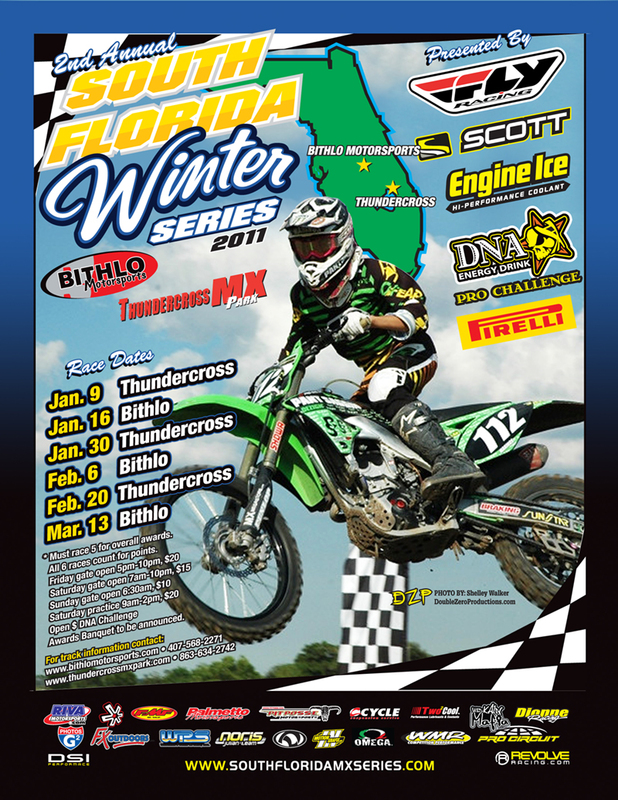 Visit www.southfloridamxseries.com for more info. Click each track below for their website. Click the link below for the series flyer. 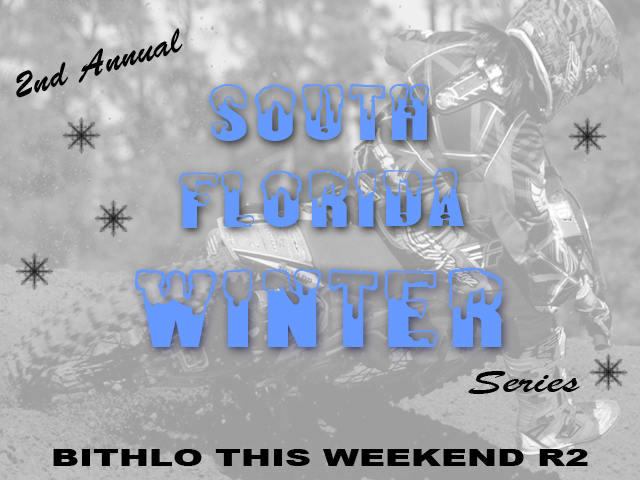 South Florida Motocross Series Begins Again! 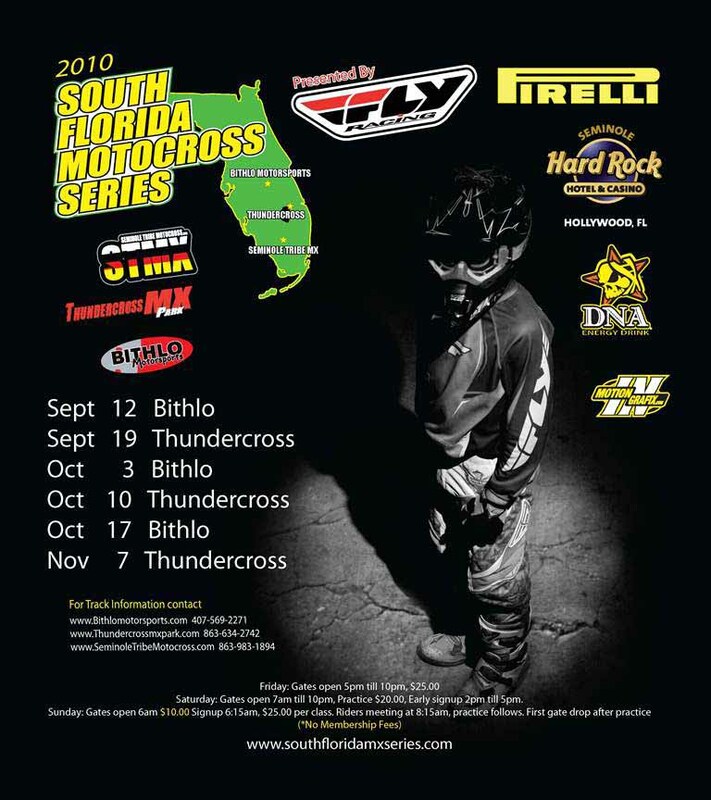 The 2010 South Florida MX Series is being finalized. First race will be at Seminole Tribe MX Park on September 4, 2010. Visit www.southfloridamxseries.com for updates as they come.